I am in the same boat with my hotcig from gearbest. I have opened a paypal dispute over the purchase because there is a 45 day no question asked return policy. I tried to get the RMA and got the below offer. I am tempted to take them up on it but hate the idea of being ripped off. We can resend you a replacement but we kindly ask you share 45% cost of item and the shipping fee. Could you please let me know your decision? Thank you for your continued patience and kind understanding. 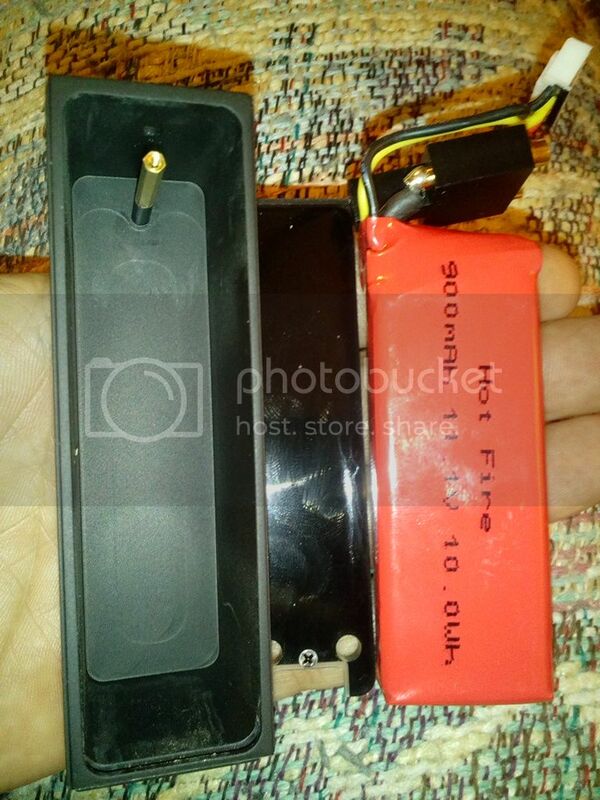 Just swapped out the defective battery that comes with the Hotcig, with a FullyMax 900mah battery...so far it's working great! I just put in a return request to Gearbest for a Hcigar VT200. The battery doesn't charge correctly according to e-scribe. I was going to replace the battery myself, but decided to do the return request instead. My as well find out what kind of company they are before doing more business with them. Well I ordered the DX200 18650 battery add on for the hotcig dna thinkin maybe it was a battery issue. No luck, still dead. I am so dissapointed. Not at Evolv obviously, at HOTCig and Gearbest. What a rip, would not rma but offered to sell a replacement for half price. So I contacted Evolv today via email with fingers crossed and tail between my legs. Hopefully they can help. 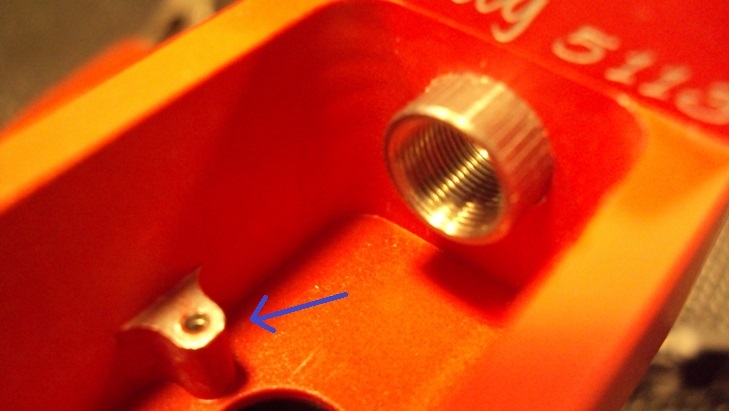 I did get brave and open the case, the fuse is solid green and appears to be fine. that was mentioned by a few others. Are there any other easy to check things I should check out? I tired hooking up to pc thinkin maybe screen was dead but mod was on, and no luck. It won't discover. Help, anyone please. Try messaging Vapor.gearbest.com to join this thread, that is their reps username here not an email address, let us know how you get on. The 510s negative connection I'd have in question, it's been my only concern as I have one of the Hotcigs too. I originally intended to change out the 510 connector but didn't find need after opening the device up. I've personally been running below spec just to see if anything goes South early on, 0.04 ohms resistance coil but only pushed at 30 watts so far. This has been in an effort to see how the questionable negative contact at the 510 would hold. I assume your asking how to take the 510 apart? 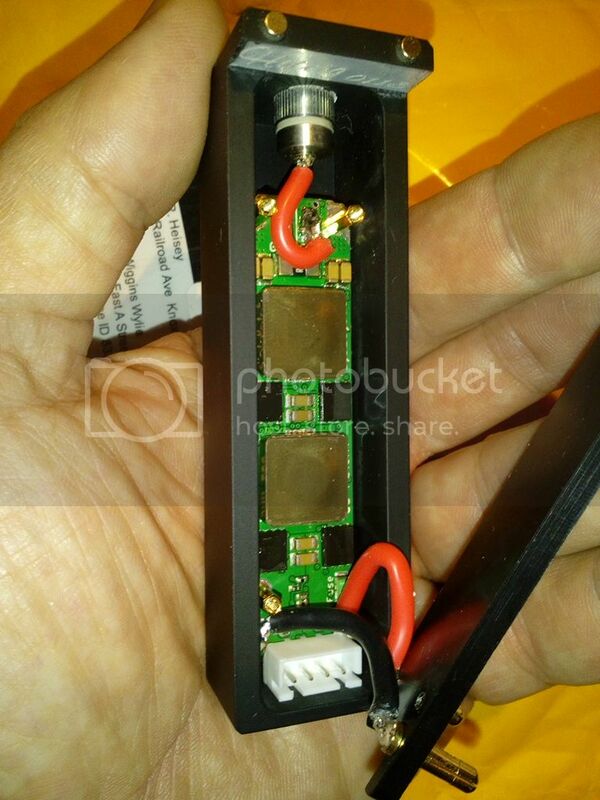 Here's how, if you need other info let me know, I have more pics of taking the HotCig apart. 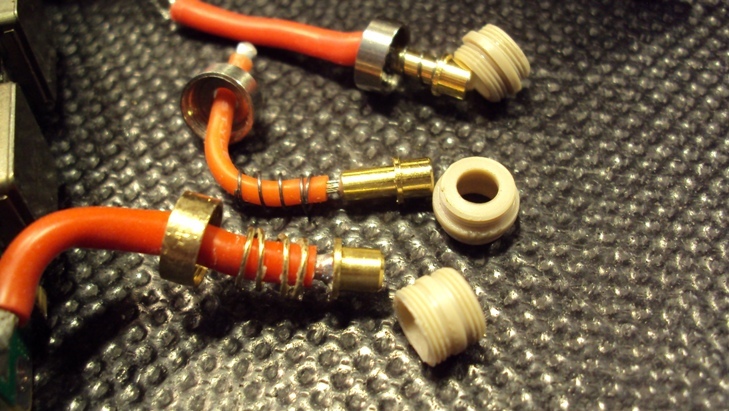 The tan colored plastic insulator may unscrew with it, the one in the middle is a hotcig, the other two are from VariTube V1 510's, I replaced the guts of the HotCig 510's with the VariTube parts because in my opinion they are better. 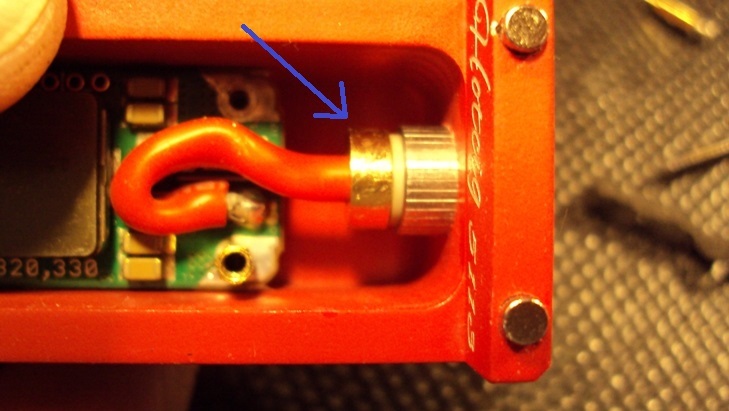 They are inductors and not really a DIY solder job, if your mod is in warranty you should be able to get an exchange.